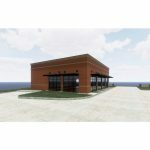 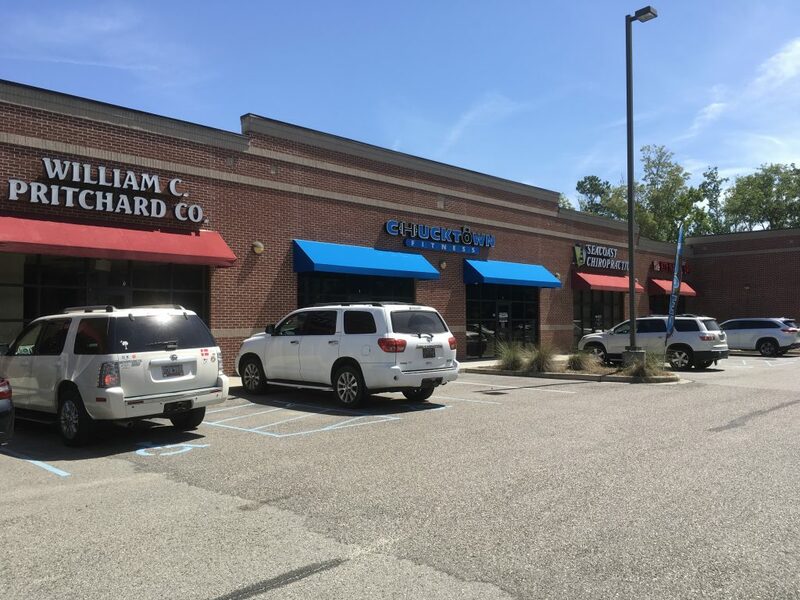 Belk | Lucy is pleased to present the exclusive leasing opportunities for Bees Ferry Landing, an attractive brick retail center ideally positioned at the lighted intersection of well-travelled Savannah Highway and Bees Ferry Road. 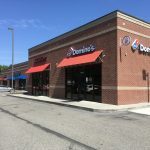 This property has excellent visibility and signage opportunities. 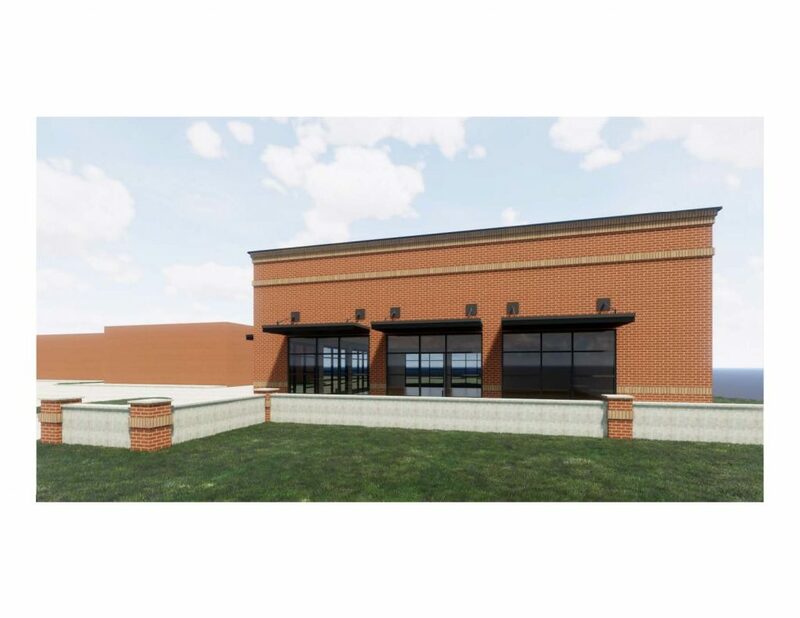 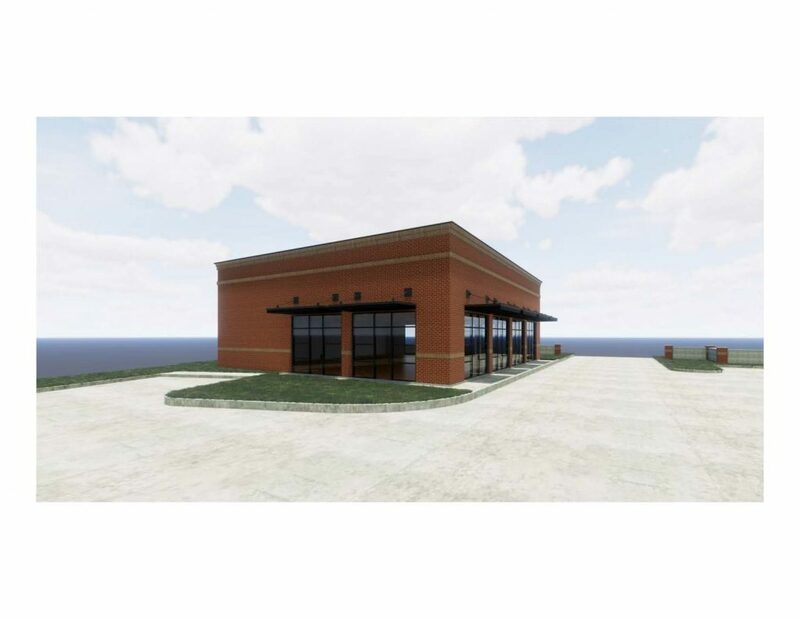 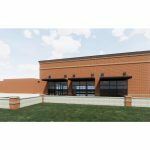 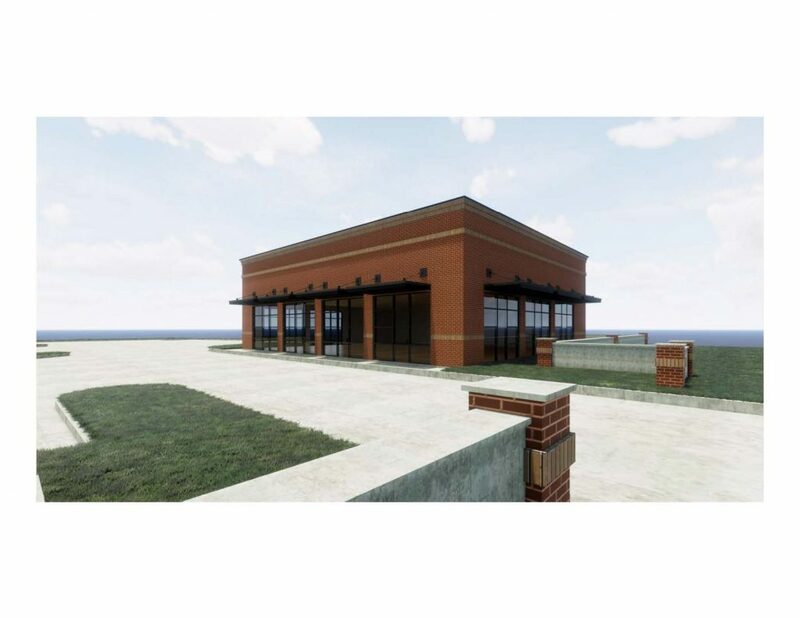 The approximately 3,000sf shadow building to the popular neighborhood center is slated to begin construction Spring 2019. 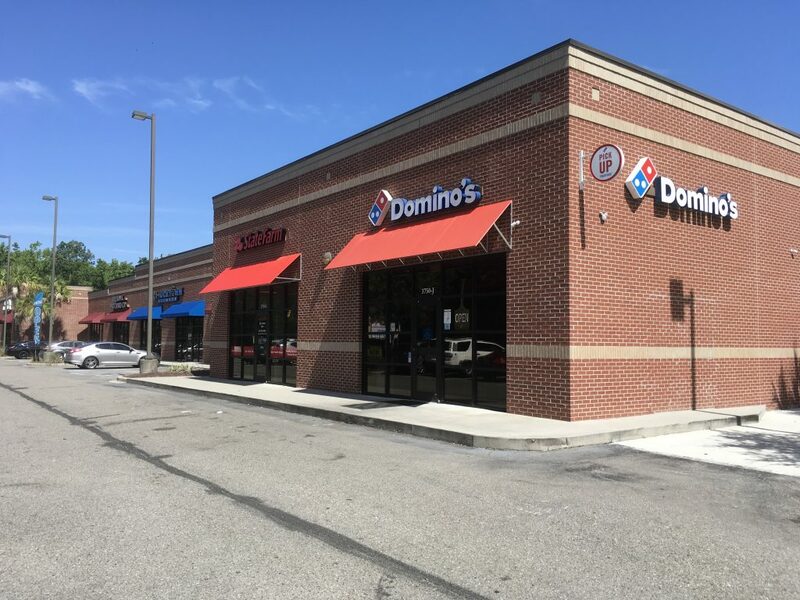 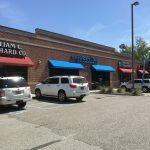 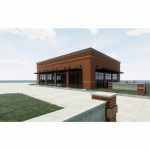 Co-tenants include Subway, The Nail Kit, Domino’s, Chucktown Fitness, State Farm and Stono Dental Care, just to name a few.